Very lucky to have picked up these two Camaros over the summer! 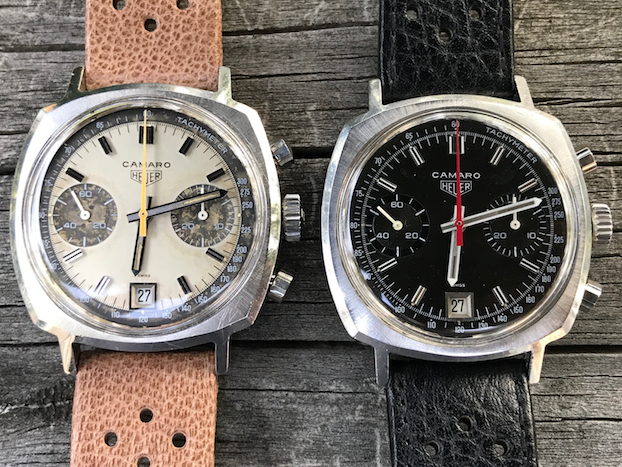 A 73443NT and a 73443 exotic dial (heavily patina'd). I really love the cushion case and bevels--very distinctive and really exudes vintage to me.